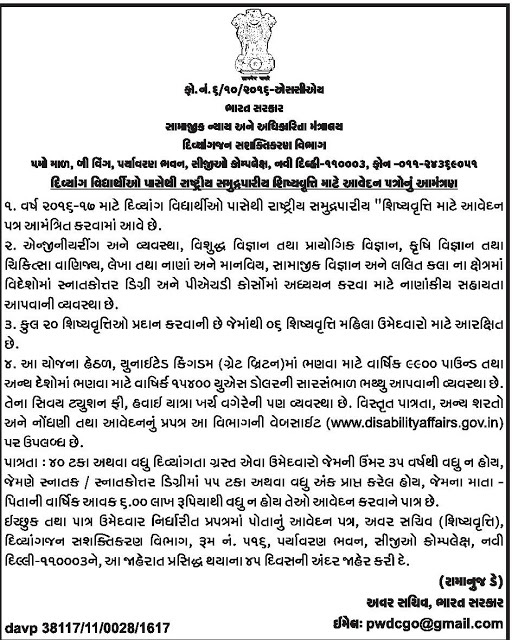 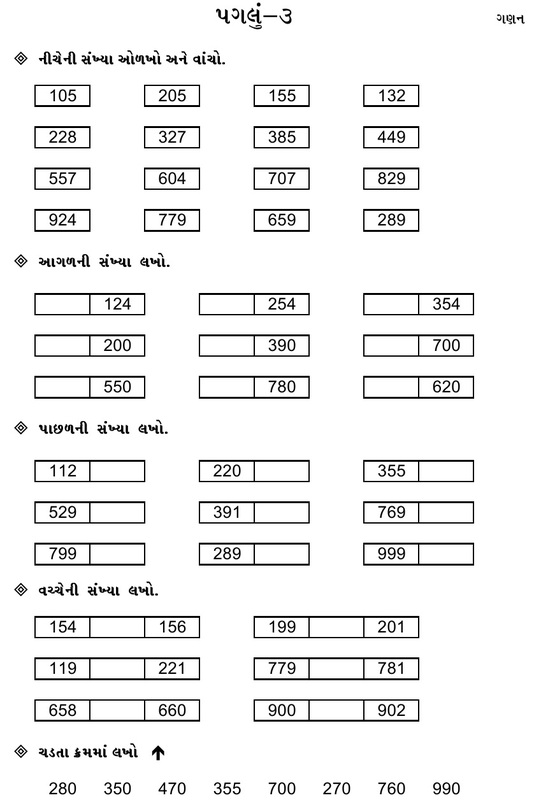 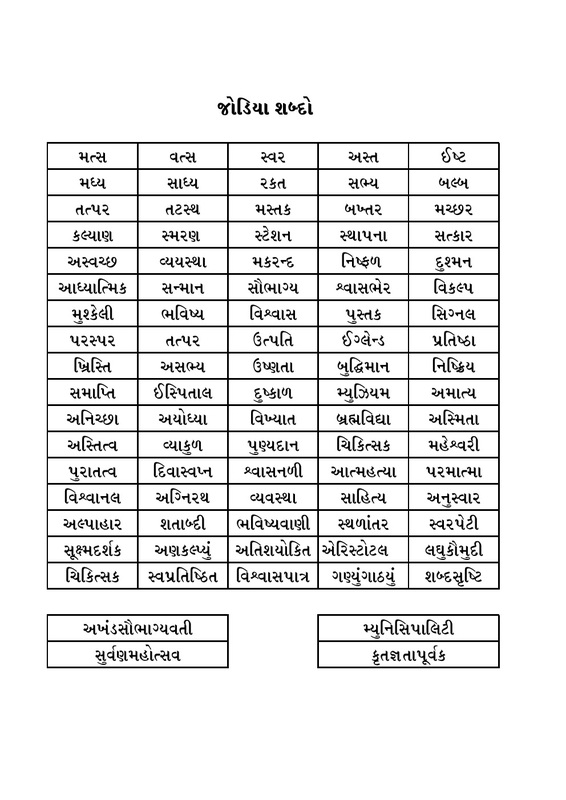 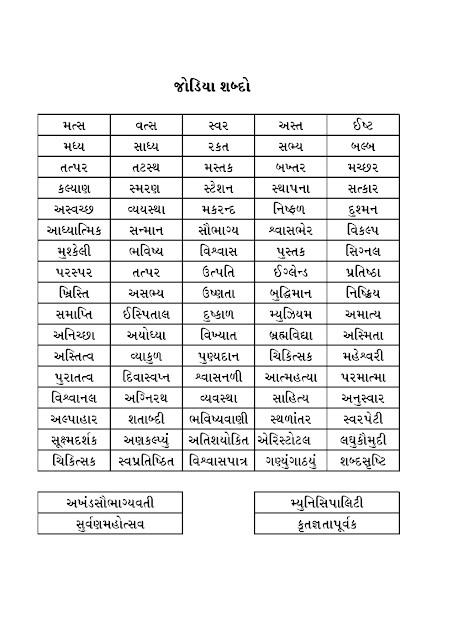 SHYSHYAVRUTI NOTIFICATION FOR DIVYANG STUDENTS. 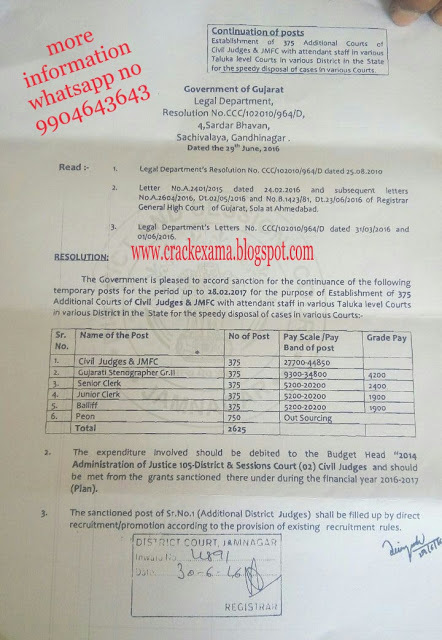 Breaking Gujarat High Court Recruitment 2016 Notifications. 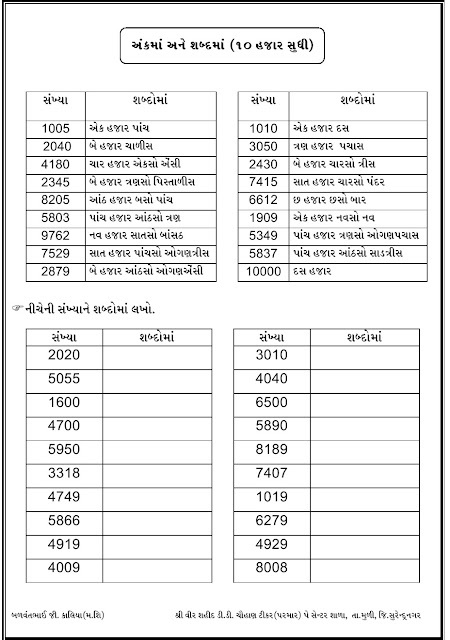 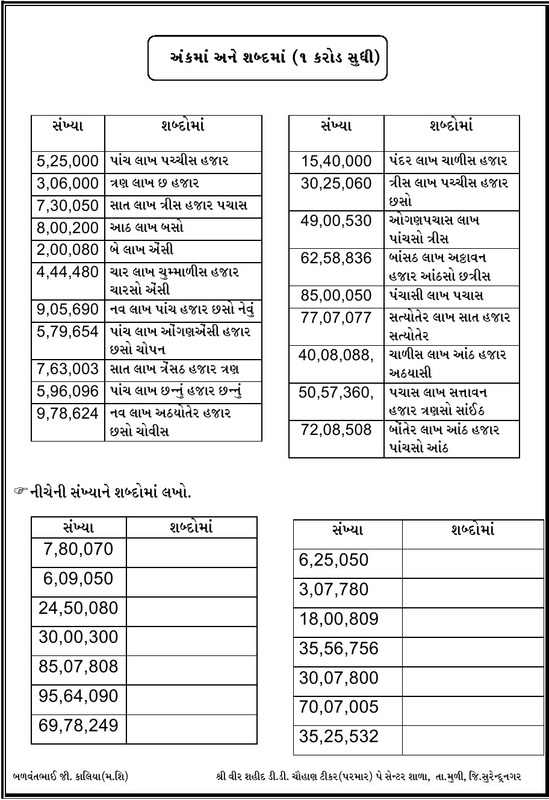 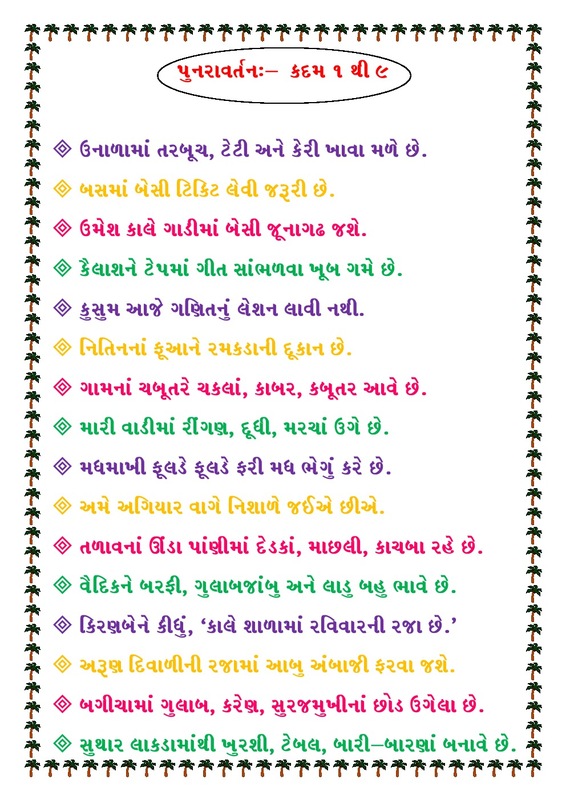 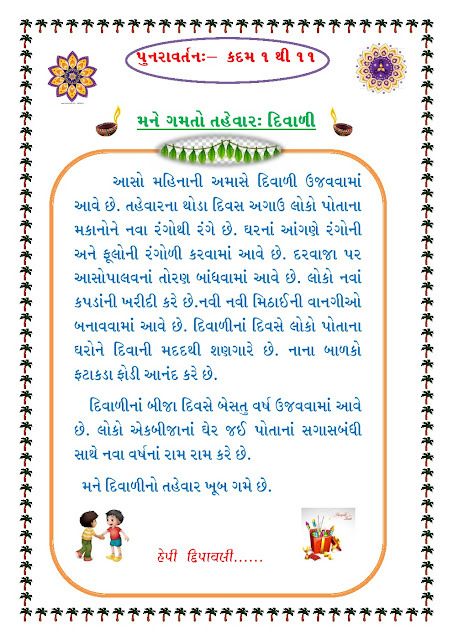 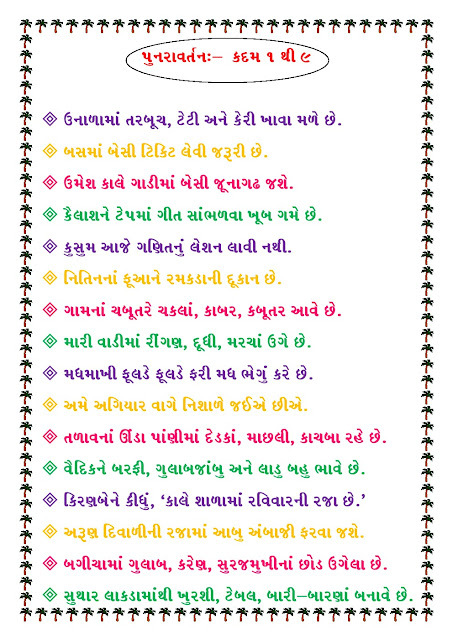 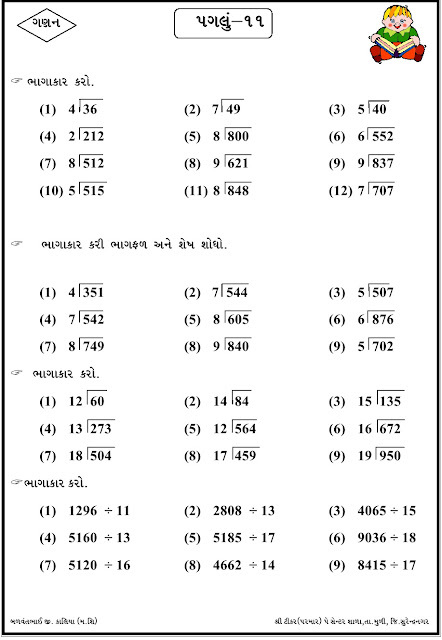 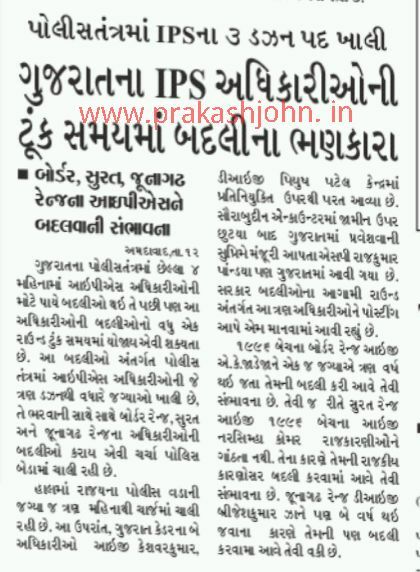 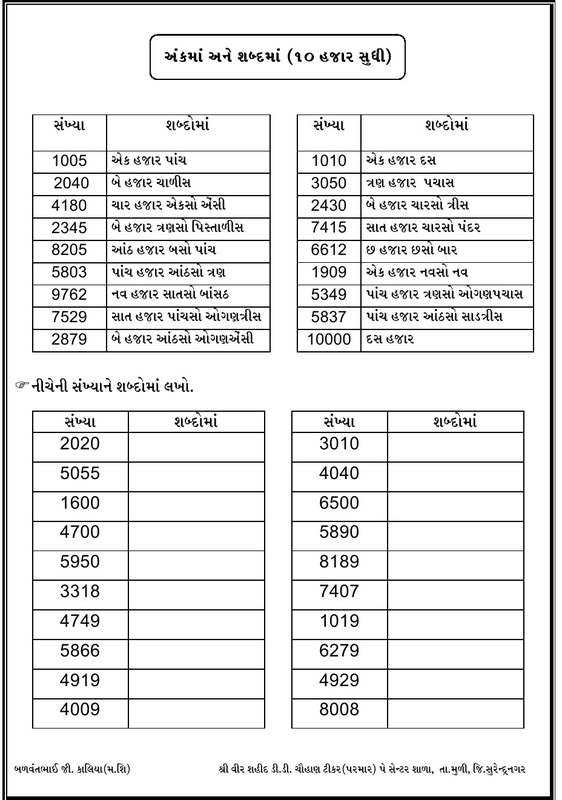 DOWNLOAD GUJARAT ROZGAAR E - PAPERSAMACHAR DATE :- 13/07/2016 DECLARE. 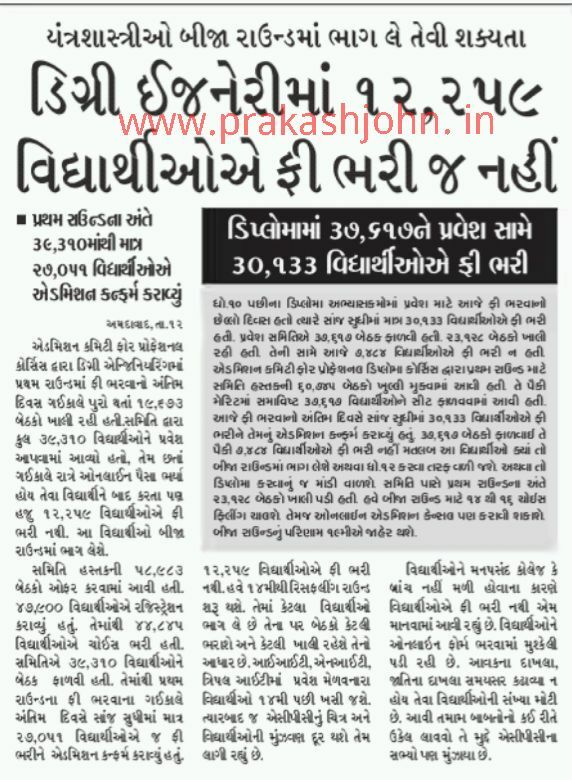 TODAY'S 18 PAGES EDUCATIONAL NEWS UPDATES DATE :- 13/07/2016. 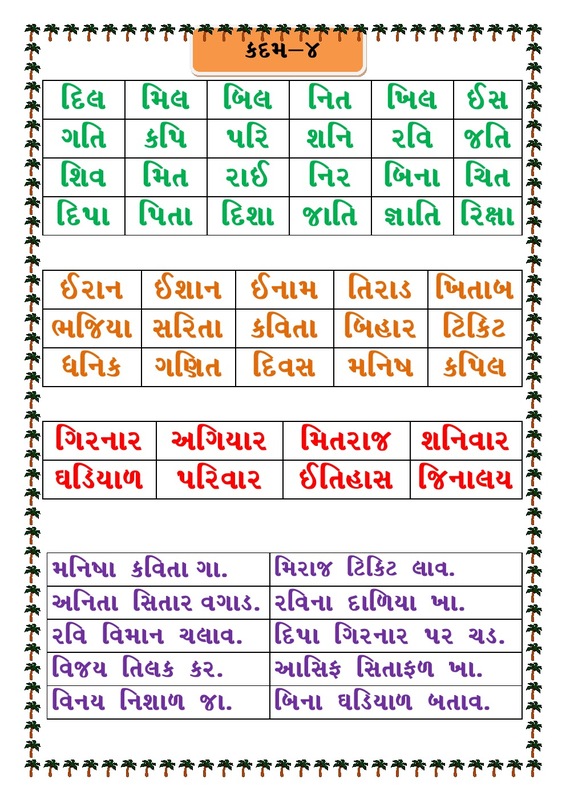 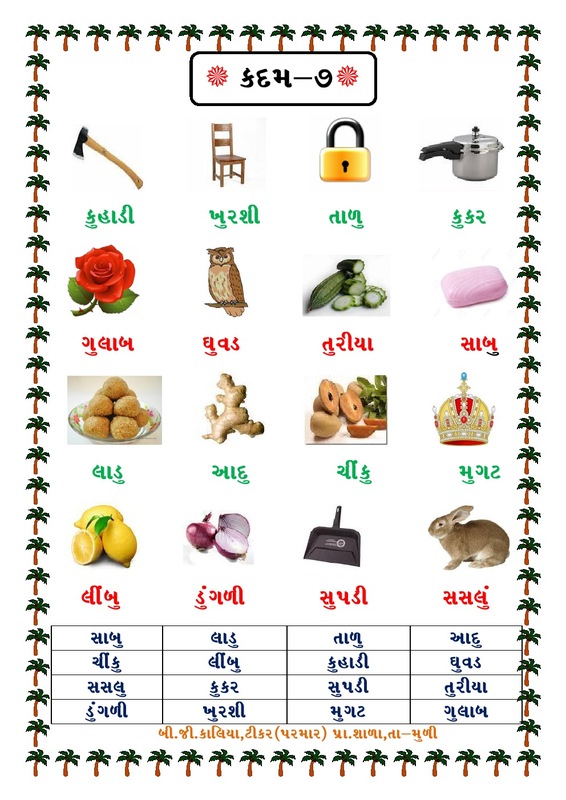 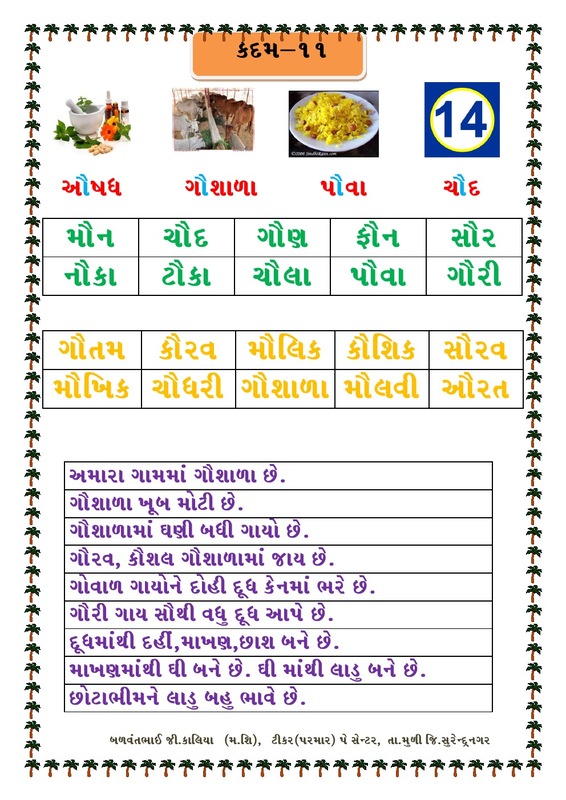 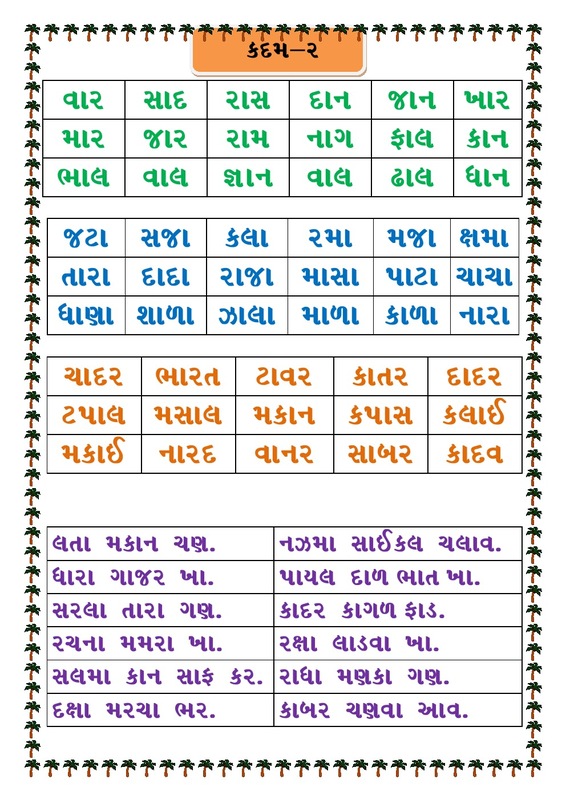 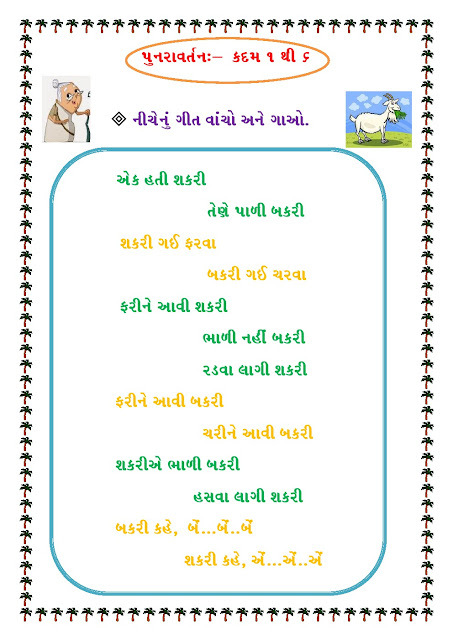 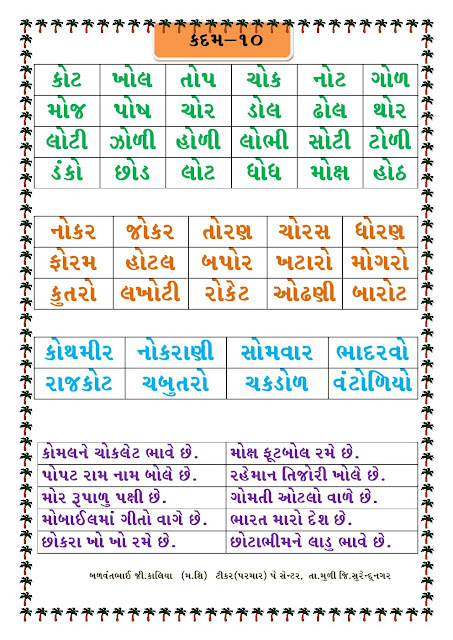 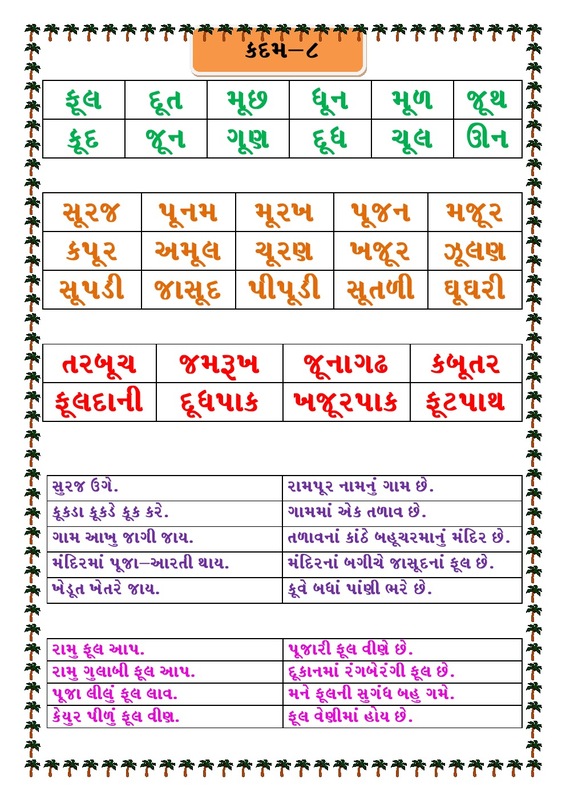 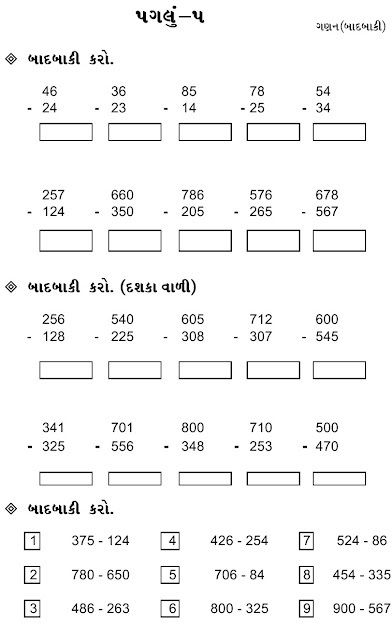 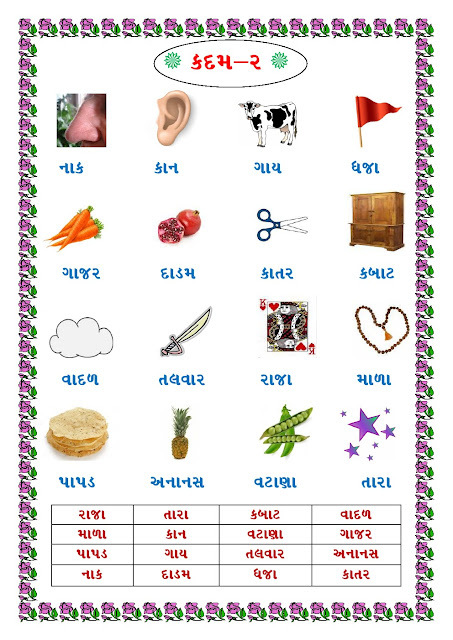 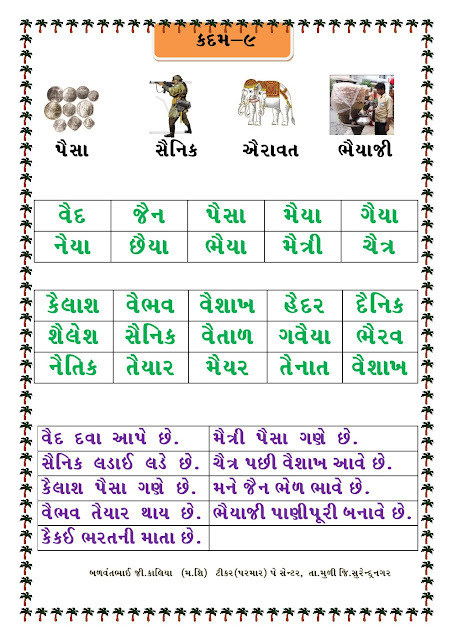 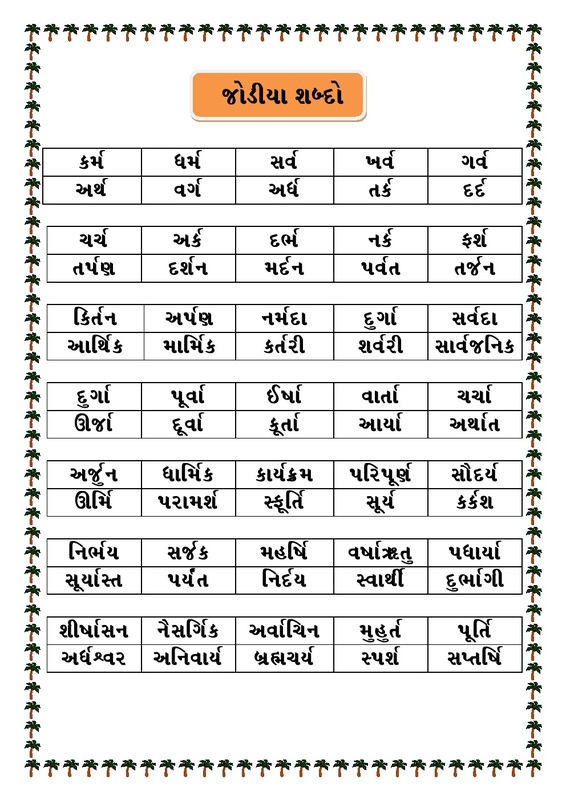 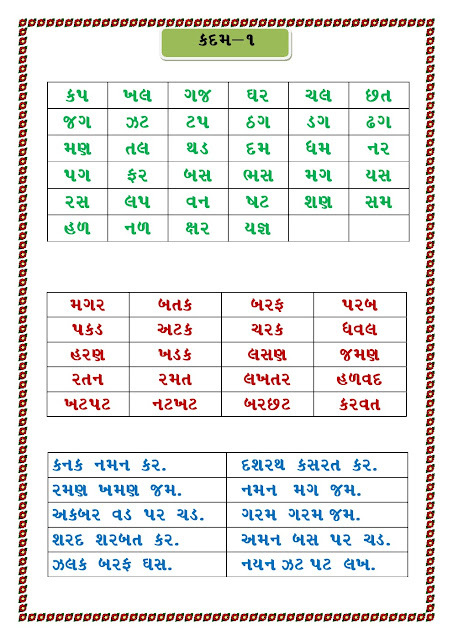 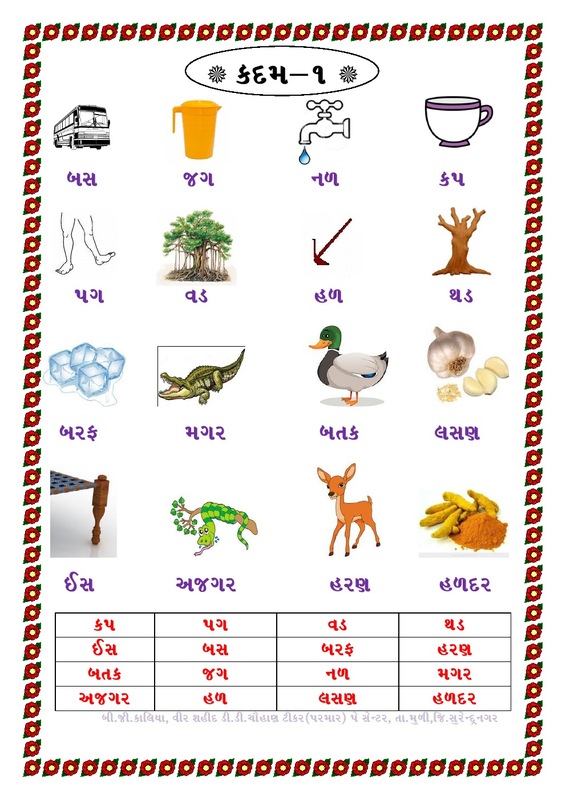 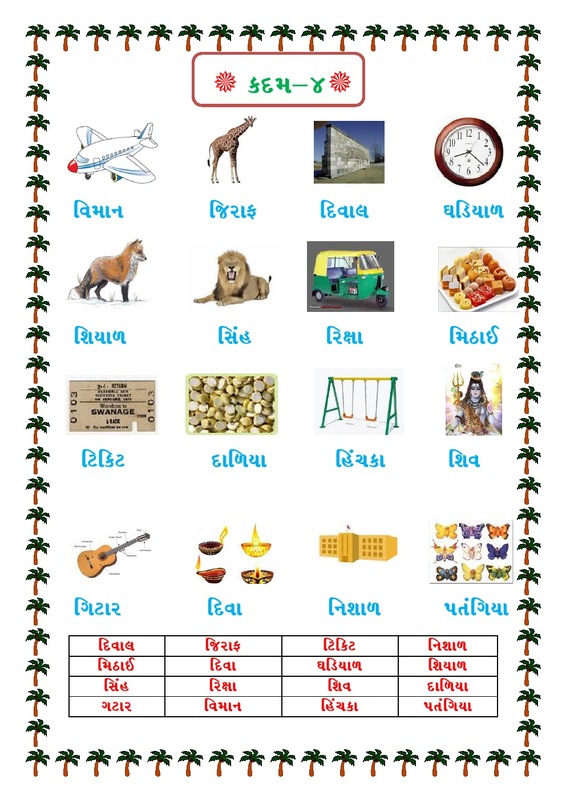 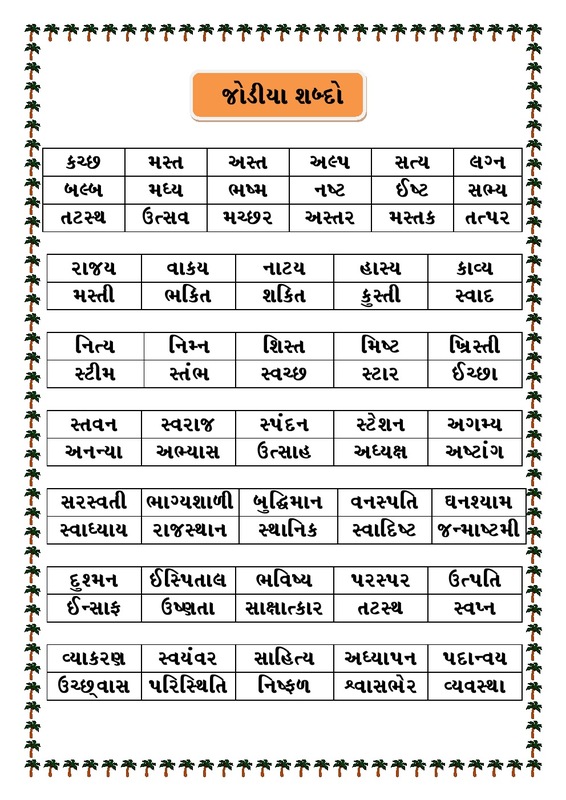 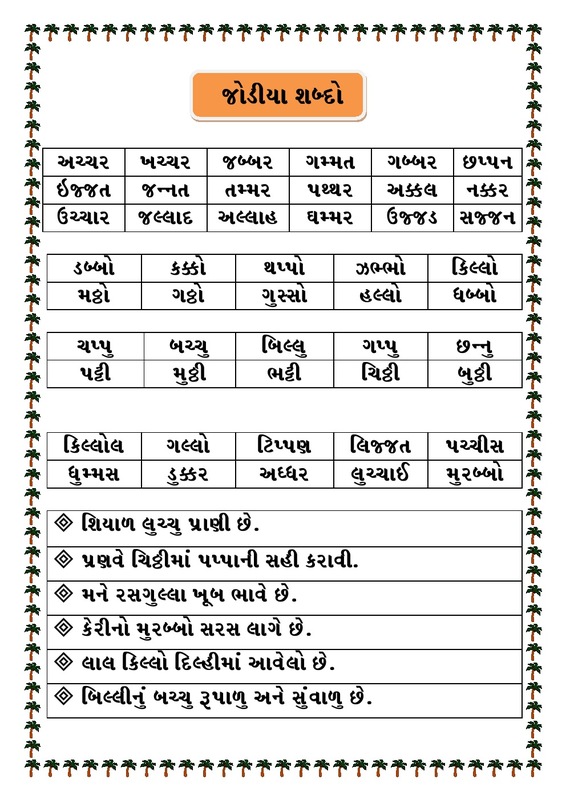 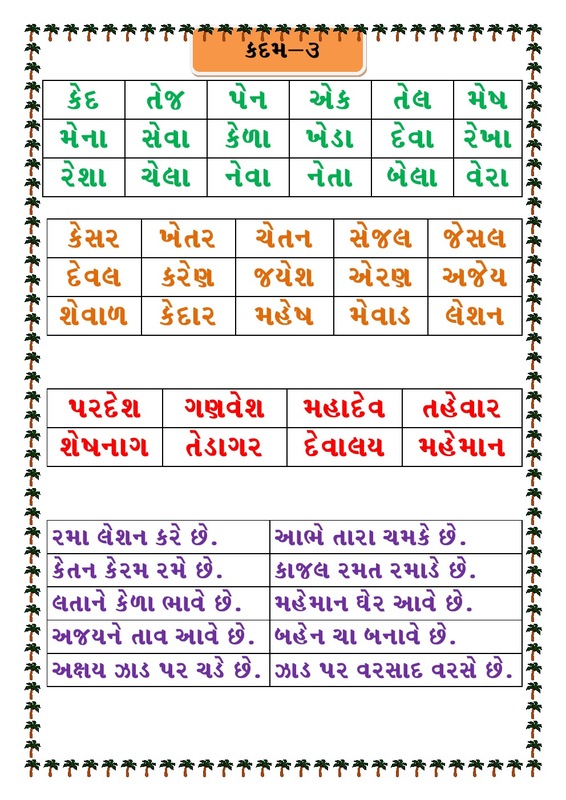 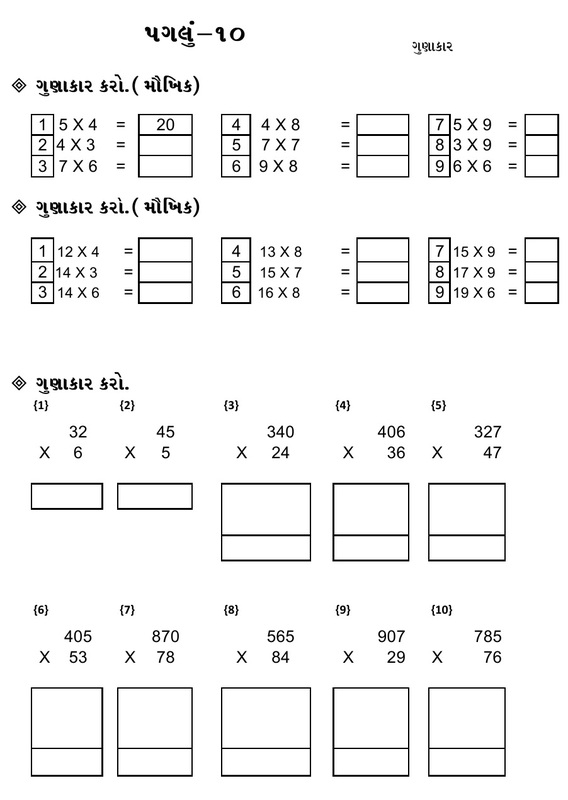 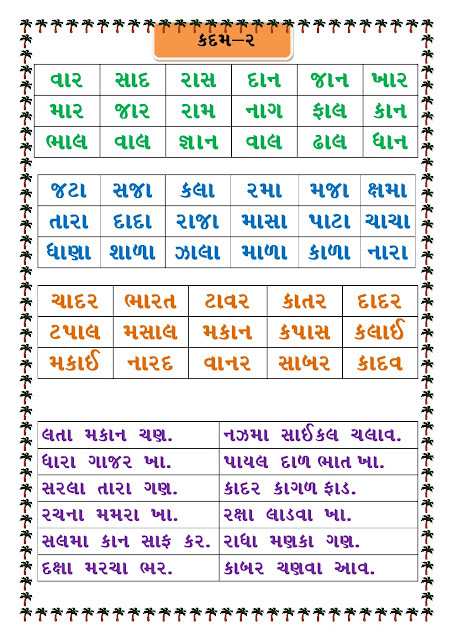 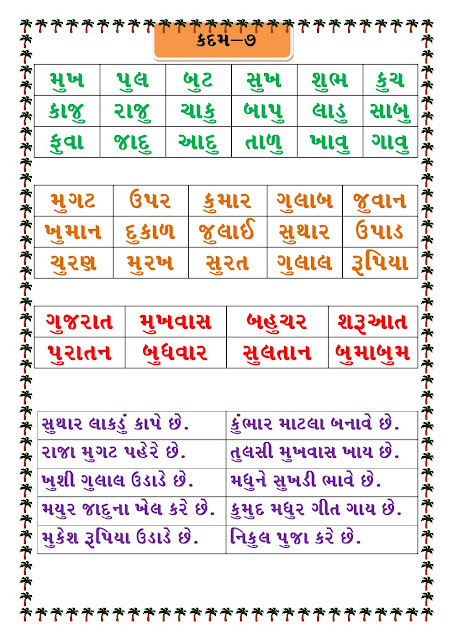 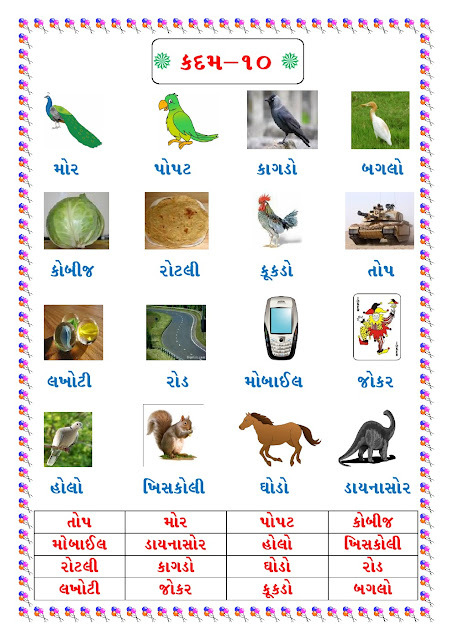 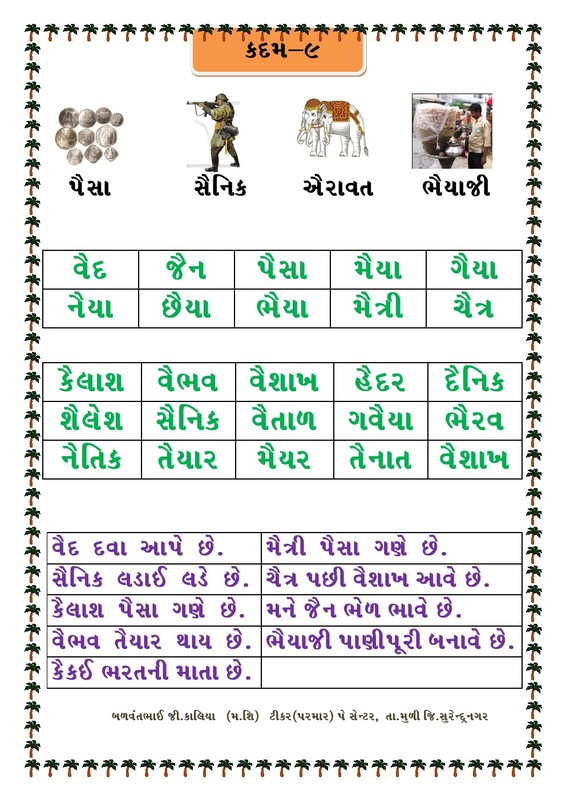 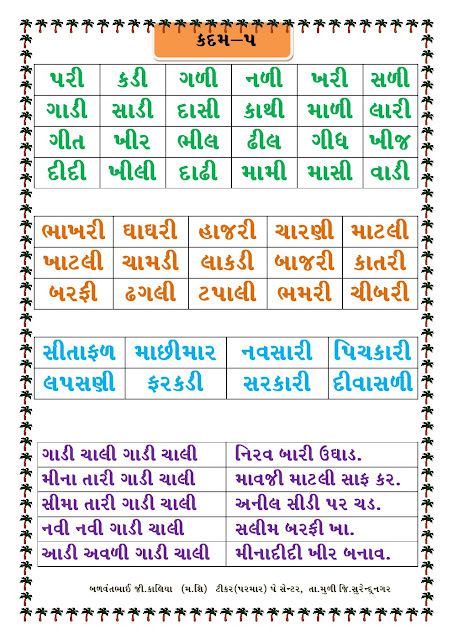 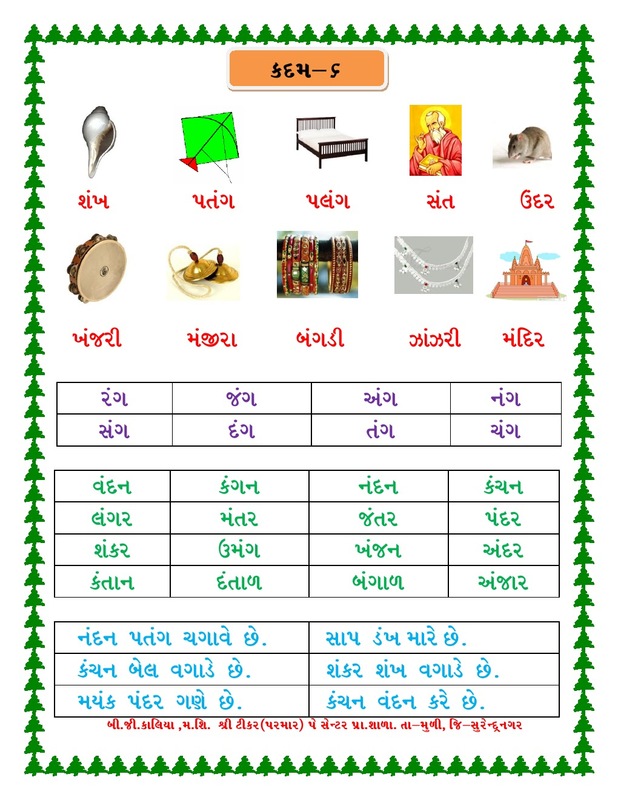 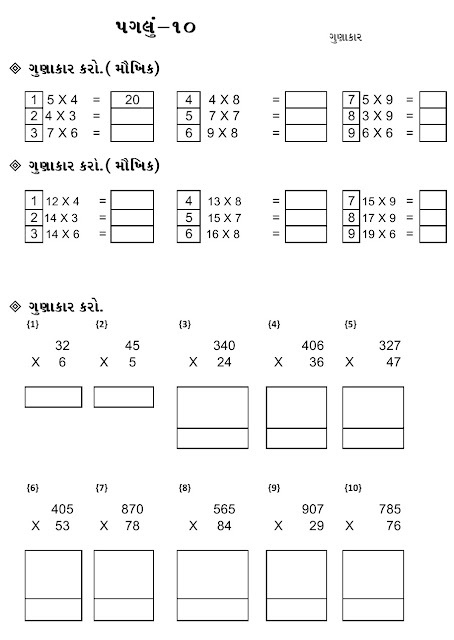 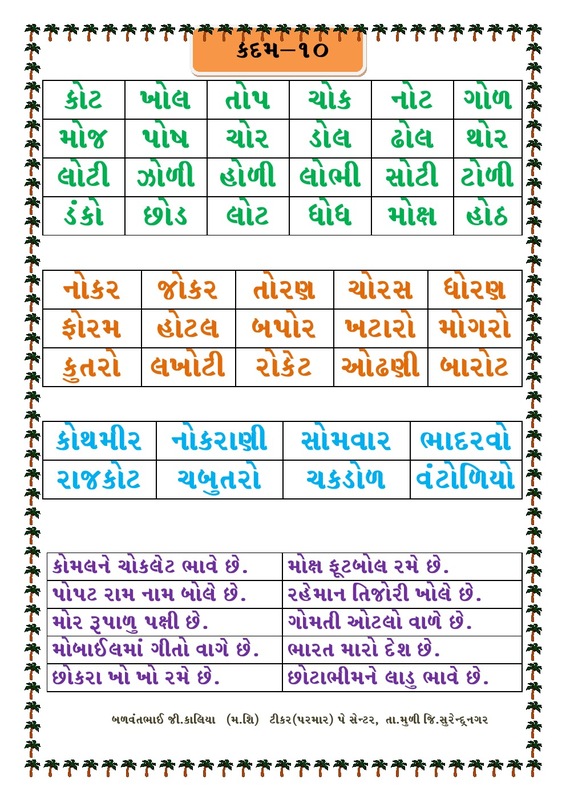 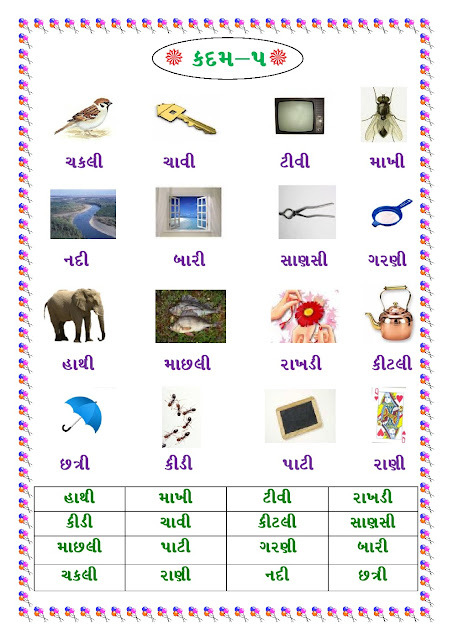 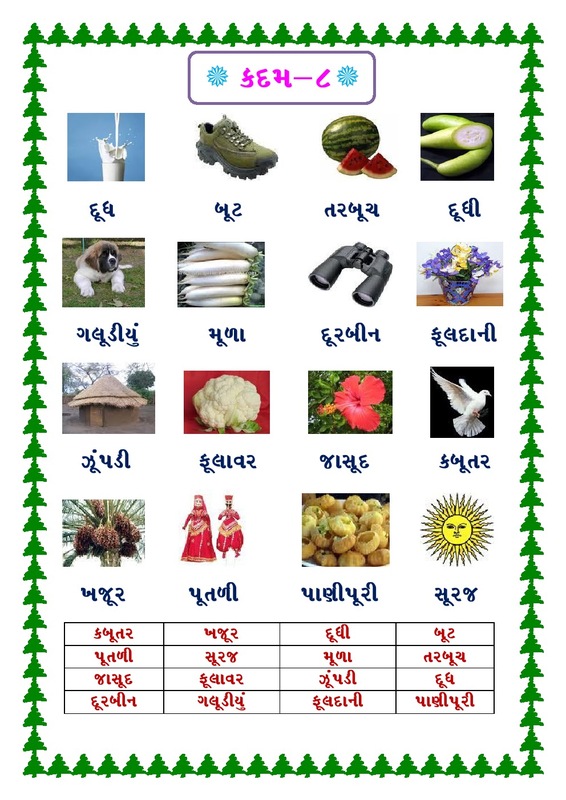 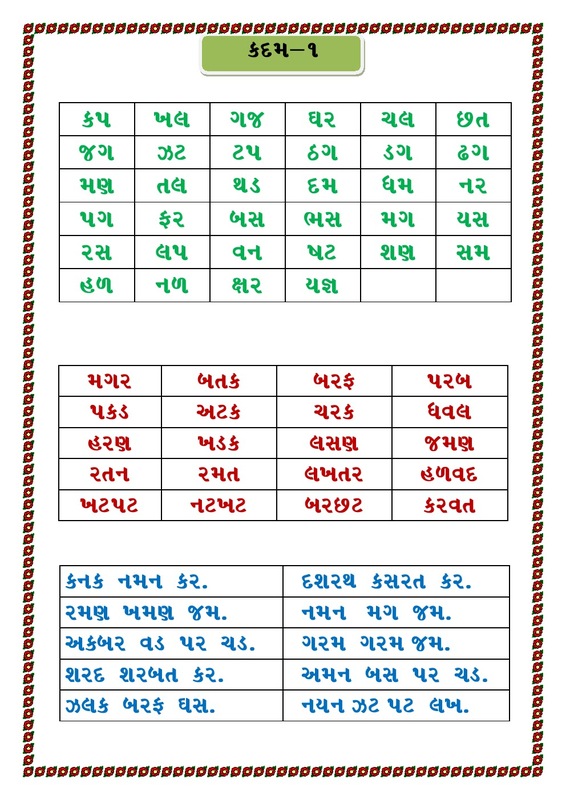 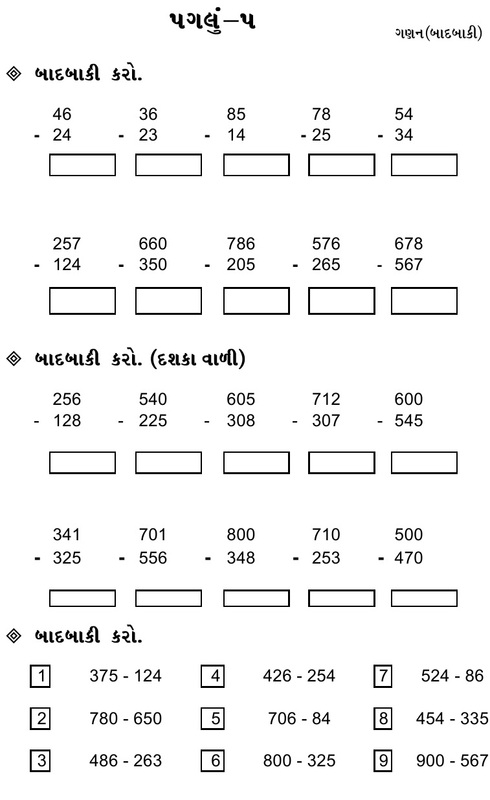 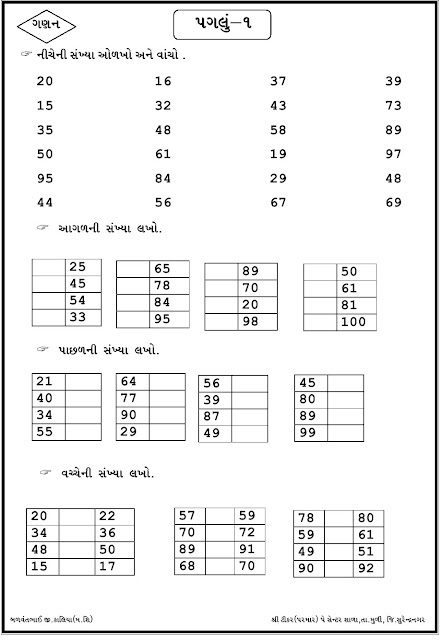 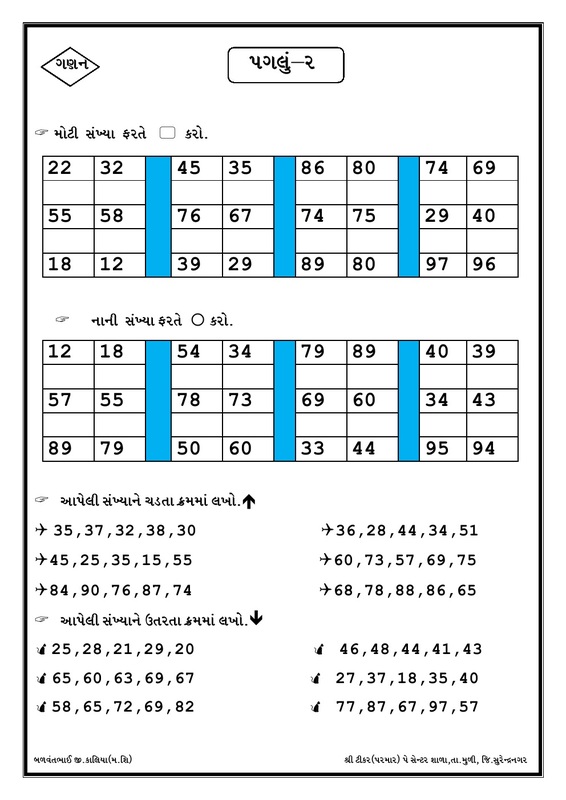 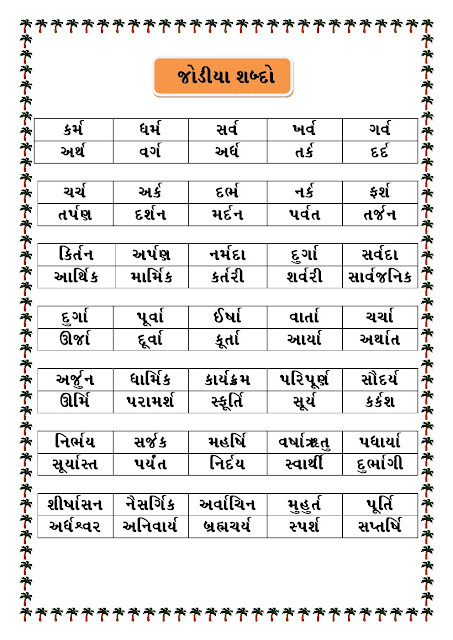 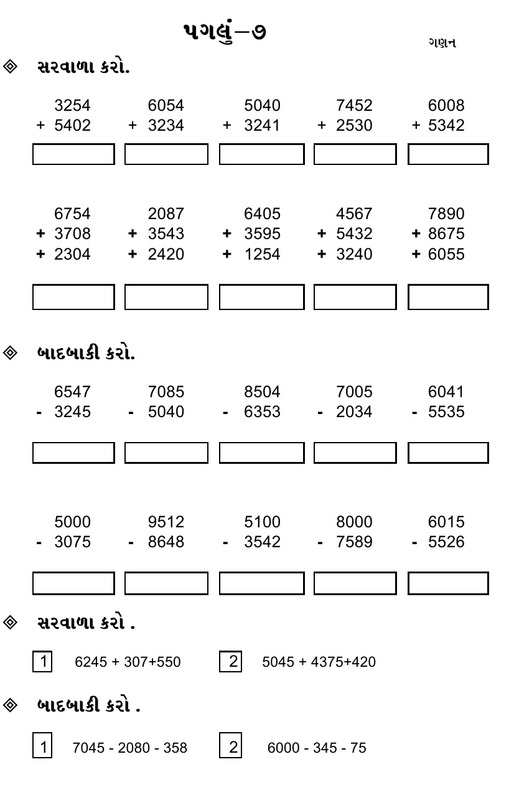 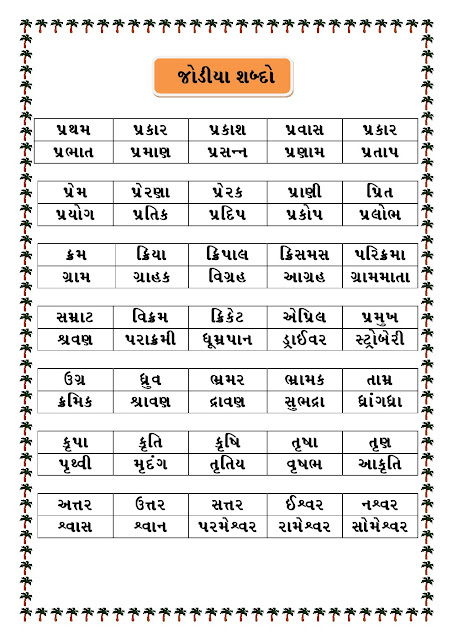 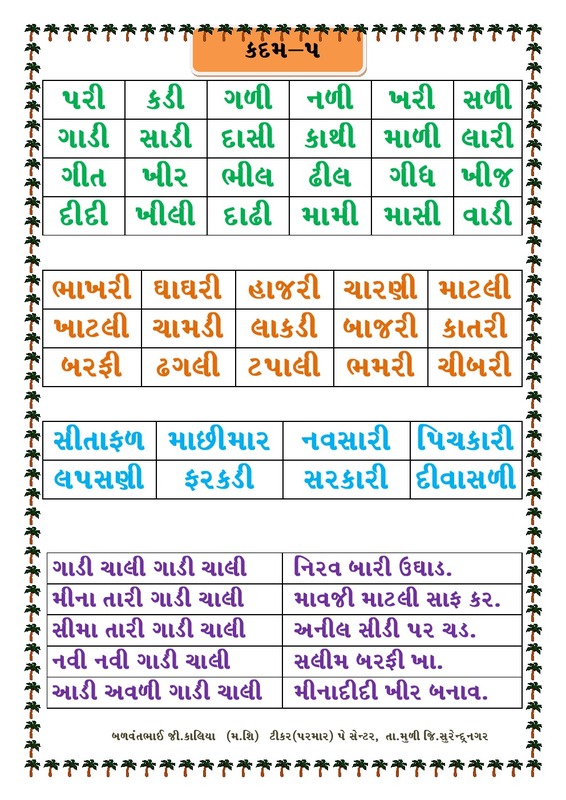 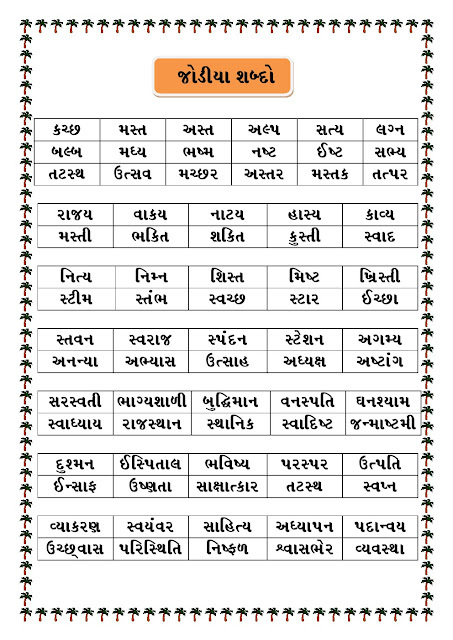 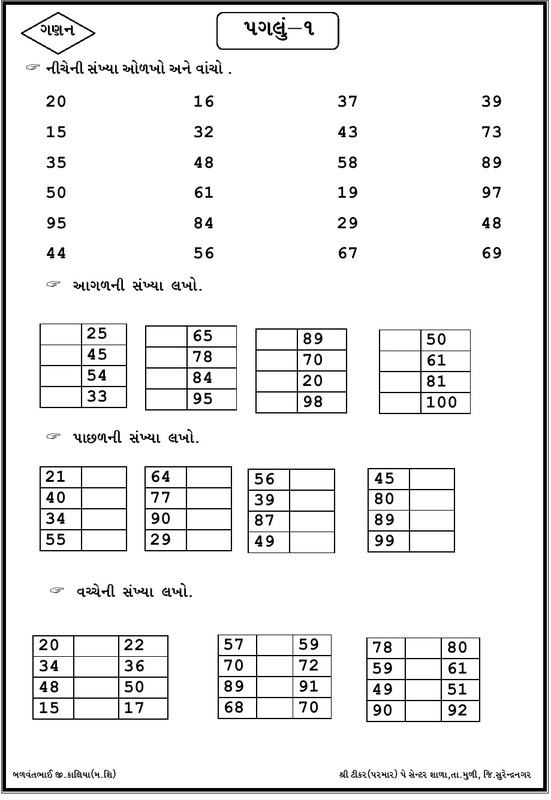 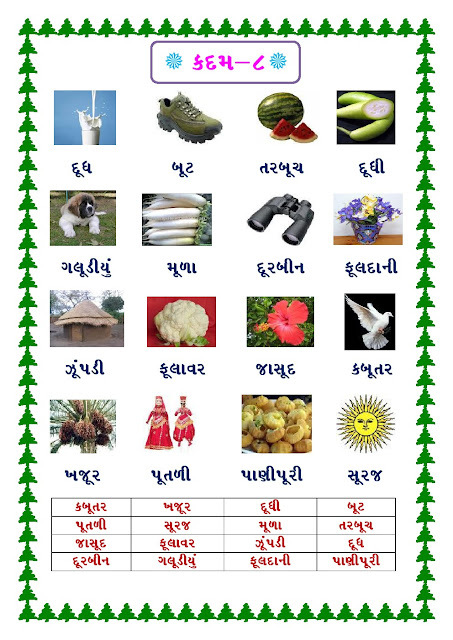 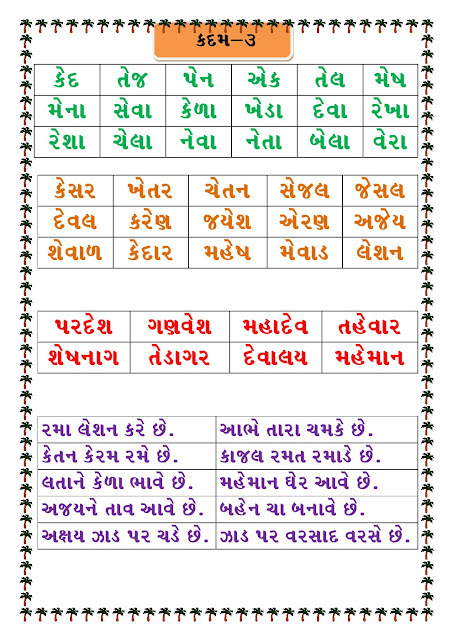 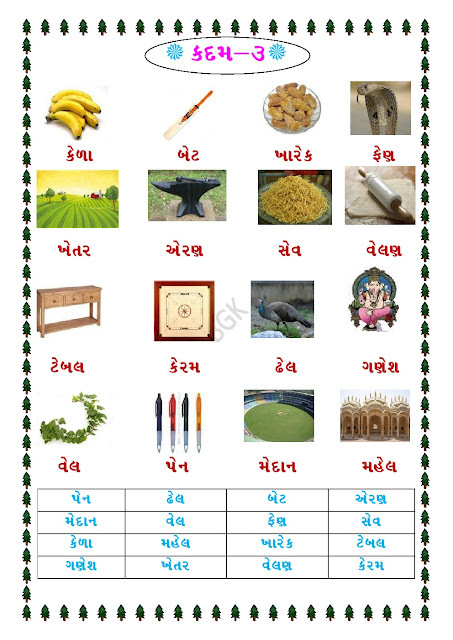 UPCHARATMAK VARG MATE JODAXARO NA SHADA COLOR CARD DOWNLOAD KARO MADE BY :- BALVANTBHAI KALIYA.